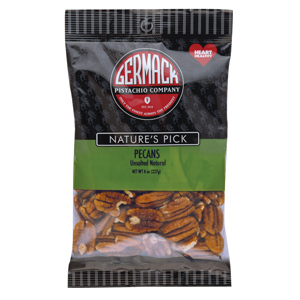 Natural unsalted mammoth pecans. These are great for baking, especially in delicious homemade pecan pie. The flavor is unmistakable - try crushing and adding these to your favorite cake or cookie recipe. We love them sprinkled on top of a stack of pancakes (with maple syrup and a little butter)! 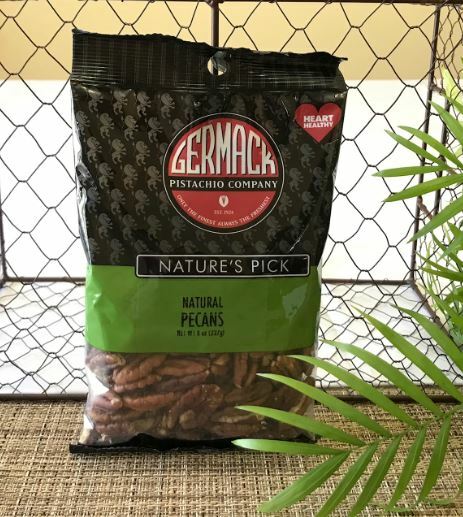 An excellent natural choice for snacking - at the office, in lunch boxes, and when traveling.